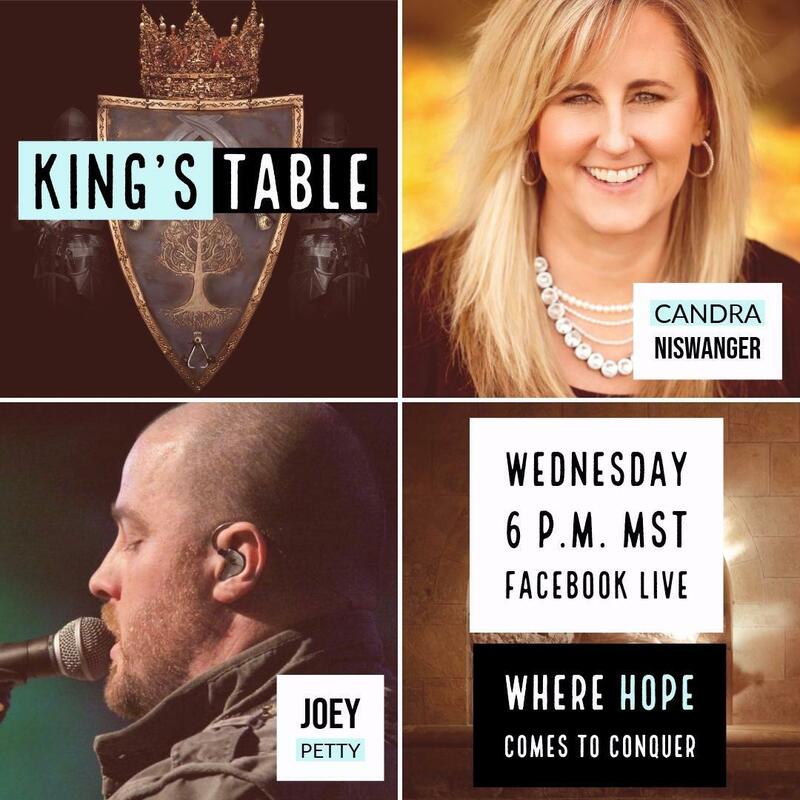 Get a behind the scenes look of the King's Table weekly as Pastor Candra and Pastor Joey record in front of a live Virtual Audience! Register for your personal invite to the King's Table AND Receive a FREE gift! Sign Up Today!